The Belligerents are excited to announce a national tour in support of their excellent albumScience Fiction, out September 8. The band will play headline dates in Perth, Adelaide, Sunshine Coast, Wollongong, Sydney, Canberra and Melbourne, before closing out the tour with an epic hometown show in Brisbane. Joining them on all east coast dates is Sydney newcomerBus Vipers, who recently signed to Future Classic. 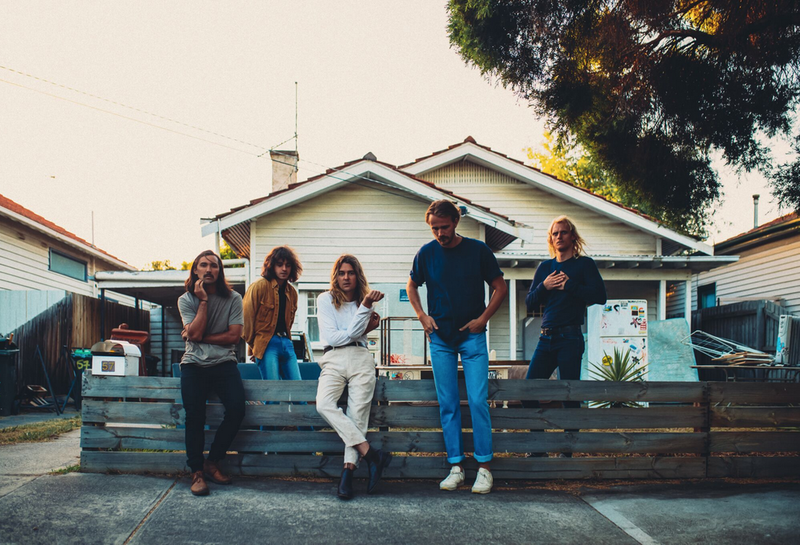 The Belligerents have also shared a blissfully catchy new single. Listen to the album’s title track ‘Science Fiction’ here.